Huawei’s sub-brand, Honor launched has launched three very strong smartphones in India in the last few months. 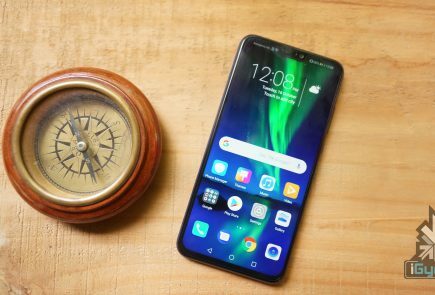 The Honor 7X, Honor View10 and the Honor 9 Lite have been very well received for the price-to-performance ratio in India and continue to do well in the Indian market. The company is preparing to launch another smartphone, the Honor 10 on the 19th of April in China. 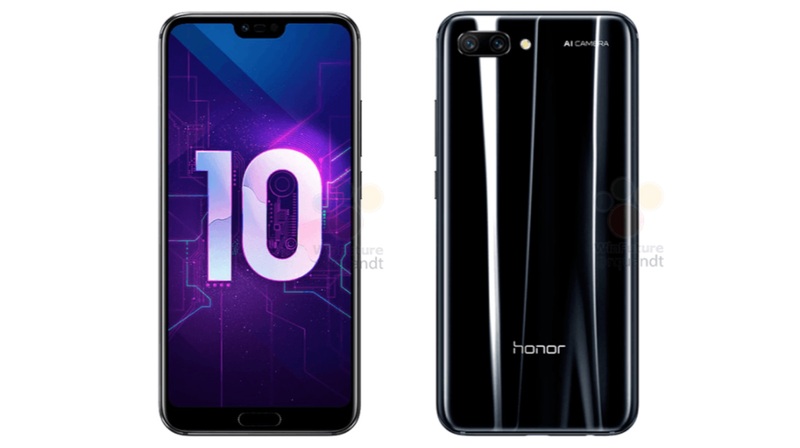 In new leaked renders of the upcoming smartphone, the different colour variants of the Honor 10 have been revealed. 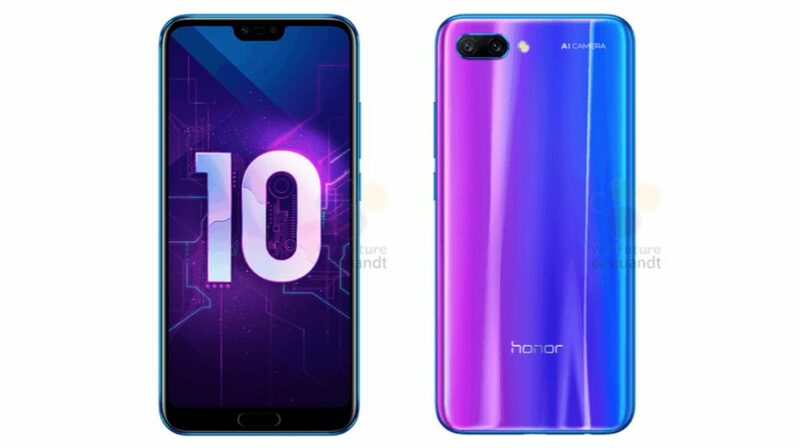 While it has already been leaked that the Honor 10 will have an all-glass design, these new colour variants make the device look even better. The most interesting of the three colours is the Twilight colour that we first saw on the Huawei P20 and P20 Pro. The Twilight colour on the smartphone shifts between blue and pink under different lighting and a viewing angle. 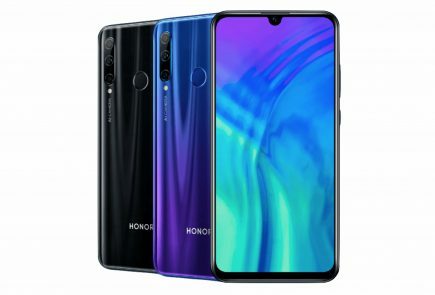 The other two colour variants of the Honor 10 will be Black and Teal. Even the Teal colour variant is something that you do not see on a lot of smartphones. The Honor 10 will also follow an industry trend that not a lot of people are a fan of, the notch. 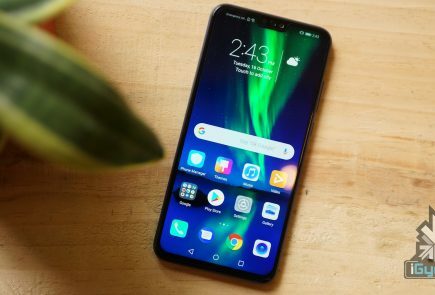 The upcoming smartphone will have a notch very similar to the Huawei P20 and P20 Pro which will house the earpiece, necessary sensors and the front-facing camera. Apart from the horizontally placed dual-camera setup, the Honor 10 resembles the Huawei P20 Pro. 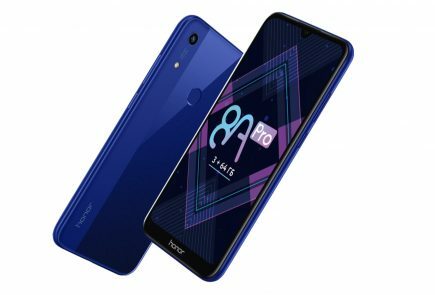 The Honor 10 is expected to have a 5.8 inch IPS LCD display with a 2280 x 1080 px resolution. This translates into a 19:9 aspect ratio which is important in this case. Like the Huawei P20 and P20 Pro, the Honor 10 might also have an option to hide the notch via software. This means that the screen real estate on either side of the notch will be lost. Under the hood, the smartphone will run on the HiSilicon Kirin 970 chipset with a neural processing engine. This is the same chipset found on the Huawei P20 and P20 Pro. On the back of the smartphone will be a dual-camera setup with an LED flash. The notch on the front will house a 20MP front-facing camera. The Honor 10 could be a China-exclusive smartphone and may never make its way to India. 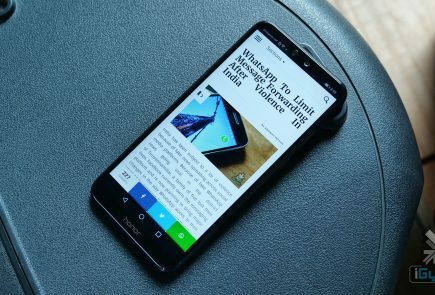 However, with the Honor View10 a few months old, the Honor 10 could be a perfect upgrade with a better design at a similar price. Stay tuned to iGyaan for the latest updates from the launch event.